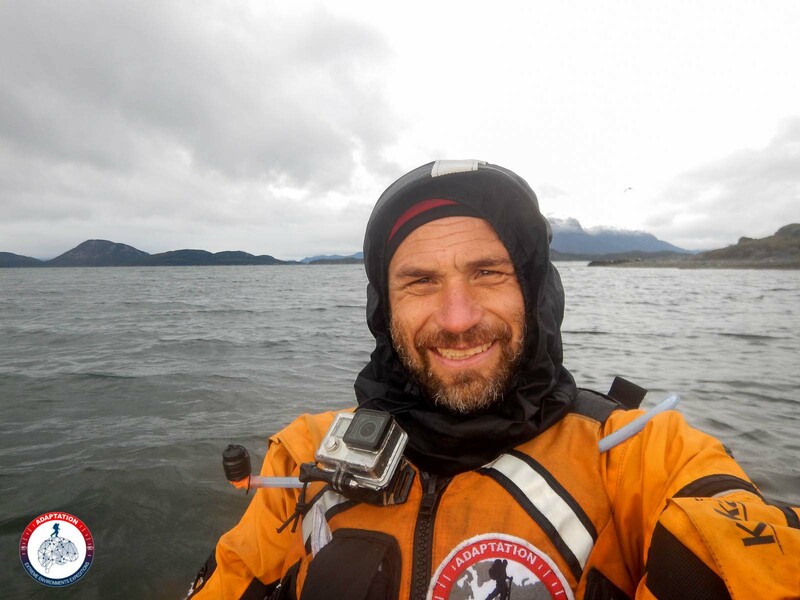 Christian Clot has reached Punta Arenas after one month kayaking in the Chilean Patagonian channels. The conditions have been as bad as we expected : only one day of complete nice weather ! The rest has been a nice mix of rain, wind and snow. Ideal conditions to measure adaptation ability ! Christian is coming soon in France to prepare the next step of the expedition : Amazonian forest !